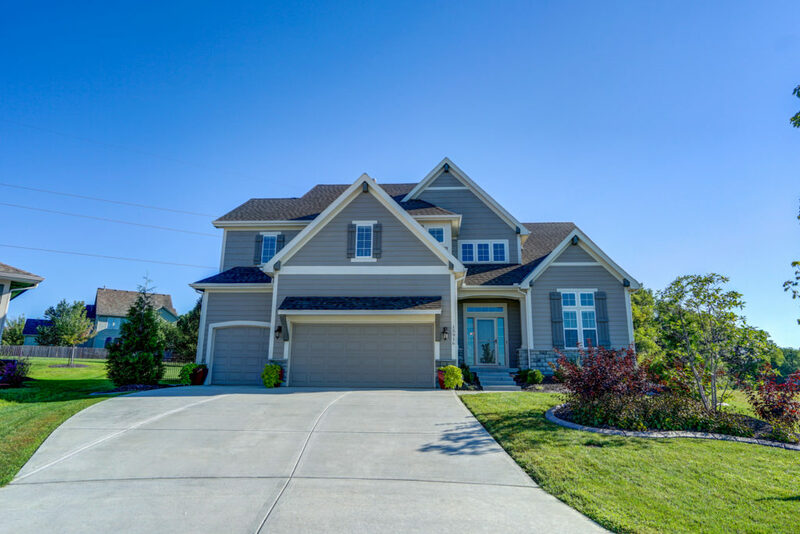 This special Stonebridge Park beauty is ready to welcome its new owners home! This well-appointed 5-bed/4.1-bath Churchill floor plan by award-winning Bickimer Homes shines with quality and pride of ownership. 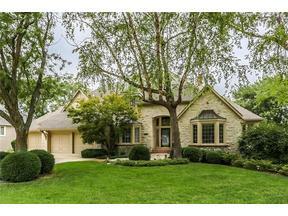 Step into this warm, inviting property and take in the gorgeous tree views! The high ceilings on entry and window placement are remarkable. It’s easy to imagine entertaining large groups across the main level through the large kitchen. 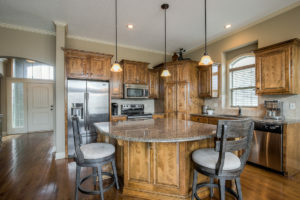 With ample counters and cabinets, there is more than enough storage available. And, the neutral color scheme will compliment any style! The private backyard is something you need to see in person. Visit the home and experience a quiet view of the creek and deer path from the enclosed covered deck. Come spring, the extensive landscape ($3,500) will come to life – including, an iris bed that surrounds the creek, a purple grape locust tree outside the den with the most gorgeous blooms and a stunning crab apple tree at the end of the drive! 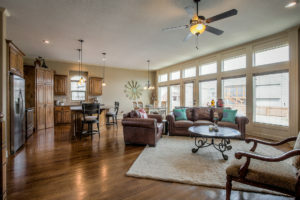 This expansive floor plan offers a formal dining room, enclosed den with glass doors and hearth room on the main level. This provides more than enough space for everyday family living and for times spent hosting family and friends! 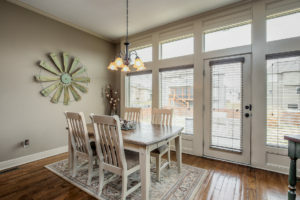 You will love the wider plank wood floors and the chair rail recently added in the dining room! Don’t miss the drop zone off the garage entry! 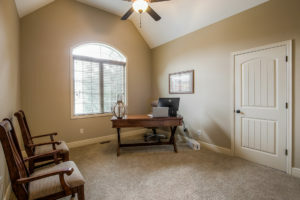 There’s a built-in desk and large walk-in closet with built-in storage to corral coats, book bags and sporting equipment. The desk is a perfect spot for collecting important papers, calendars and bills! 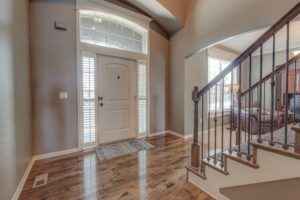 The lower level finish is quality consistent with the rest of the home. Finished by Bickimer Homes, no detail was missed! The current homeowners also elected to add a generous fifth bedroom ($4,000) and large walk-in closet in the lower level. 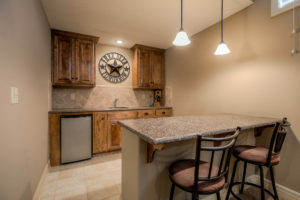 There’s also a full bath and a spacious rec room surrounded by natural light. The walk-out design provides easy access to the back patio and greenspace! You can mark some significant updates and improvements off your list with this home! The A/C was replaced in 2017 ($4,990) and the whole home exterior was repainted in 2015 ($4,311). 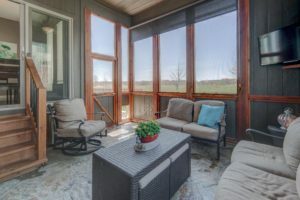 Other costs to consider that are already in place for you include: a sprinkler system ($2,340); blinds throughout ($2,000); and screening added to the covered deck ($600). Stonebridge Park is a Rodrock Development community and offers unmatched amenities, including access to 4 pools, a club house, fitness center, walking trails, basketball/tennis/sand volleyball and MORE! The community also hosts regular family events, like an Easter Egg Hunt and 4th of July Bike Parade – to a large Halloween party and holiday hayrides with Santa! For details or to schedule a private tour, contact Jessica Jasa at 913.486.1281 or BG at 913.402.2599. Or, join us for one of the upcoming OPEN HOUSE events!! Wine, cheese and sweets will be served! STONEBRIDGE PARK: NEARLY NEW & FULL OF UPGRADES!! 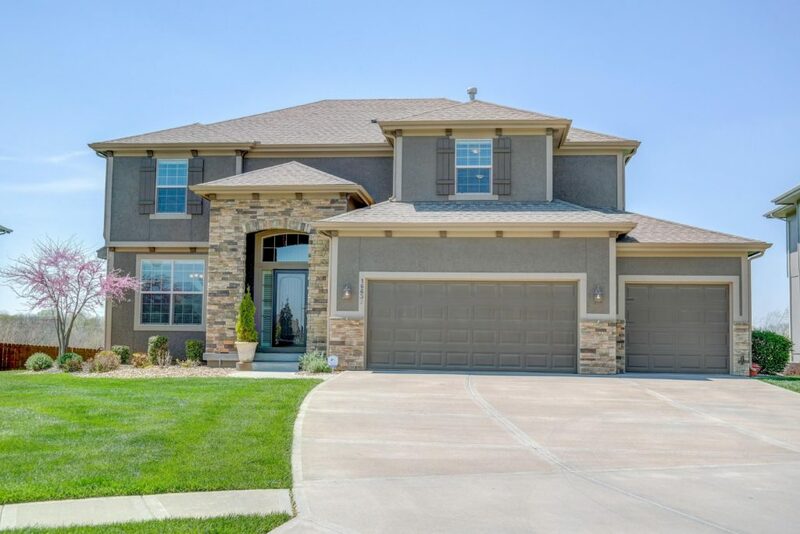 This Stonebridge Park home is less than 2 years old and offers all the upgrades and additions you could ask for! 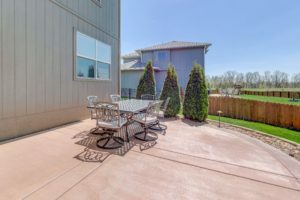 Located at 15916 W 163rd Terrace, this model-perfect James Engle Aspen sits on a 1/3-acre cul-de-sac lot backing to greenspace – a premium lot that’s tough to come by! 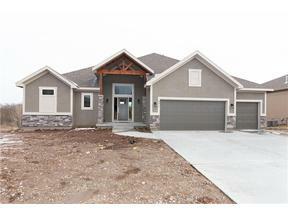 This is your opportunity to own a nearly new home with all the extras already in place. The PREP KITCHEN is the perfect spot to stage your next party! Located between the pantry and main kitchen, there’s good cabinet and counter space, as well as a sink and pretty window. 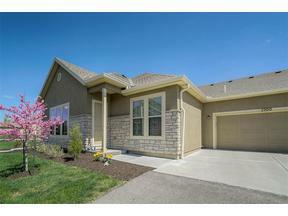 The sellers expanded the FINISHED LOWER LEVEL to include the 5th bedroom and a the 4th full bath. In addition to the rec space, they also added a large bar with tons of counter space and storage! To enhance the design, they replaced carpet with large woodgrain tiles in a popular gray tone to make clean-up a cinch! This house is built to entertain across the open and bright floor plan! The owners added a SPEAKER SYSTEM in the kitchen and out onto the patio – so you can easily carry the flow of your party from one space to the next! You can enjoy future speakers in the owners’ suite as well, with wiring in place. And, the speaker system is connected to the SONOS security system, which means everything can be controlled from your phone! Enjoy lots of time outdoors on the EXPANDED COVERED PATIO! This is the spot to relax for much of the year. The owners incorporated a large patio on the back of the home – big enough for your grill (bonus: they ran a gas line to the grill! ), a dining table, your patio furniture and fire pit. A good portion of the patio was covered and a fan added for a nice breeze! Join us *TONIGHT* (Thursday 9/13) from 5PM-7PM for our Listing Launch Open House! We’ll have appetizers and drinks for you while you experience the home’s entertaining vibe for yourself! For more (including a full list of upgrades/additions), reach out to Jessica Jasa at 913.486.1281 or jessica@bgsellskc.com. 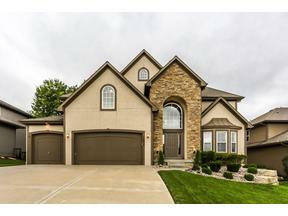 Six Bedroom Home Just Listed in Stonebridge at 16632 S Lind Road! 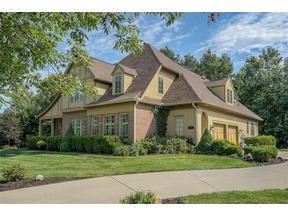 Our brand NEW listing at 16632 S Lind Road in Stonebridge Meadows is a MUST-SEE!! You simply can’t reproduce this much house at this price. This former model offers 6-bedrooms, 5-full baths, a finished lower level and AMAZING outdoor entertaining space. 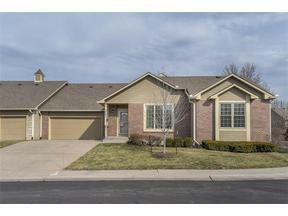 The original owners have put lots of extras into this well-maintained home! Here are just a FEW reasons this home should jump to the top of your list! Finished Lower Level + Extra Bed/Bath: The Fenwick IV by Hilmann Home Building is a generous floor plan, and the sellers expanded on this by finishing the lower level. Unique stained concrete floors flow through the recreation space, and a good-sized 6th bedroom offers 2 closets. One for clothes and an extended closet for larger items! And, the 5th full bath was done right! 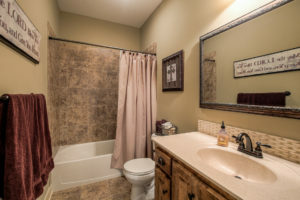 It offers tile, a nice vanity and walk-in tile shower! 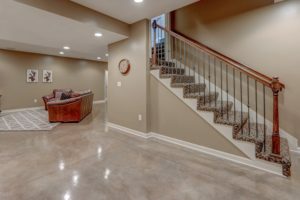 If a bar is in your basement dreams, the plumbing is in place for an easy addition. There’s also a fun hideaway for kiddos under the steps and a large storage area with built-in shelving!! 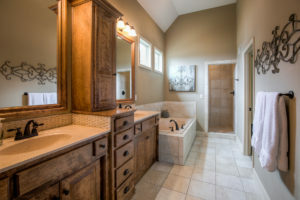 Upgrades Throughout: As a model, this home already came with some extras, like tile on the floors and surrounding all baths. And the sellers have made many smart choices that separate the home from the competition. You’ll love the plantation shutters in the great room and entry! Another significant addition is the painted garage with built-in shelves AND painted floors. 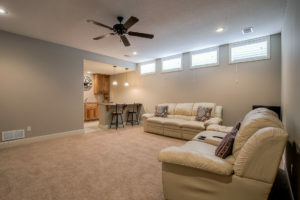 The garage is clean and also doubles as a great space to watch the game or socialize from the driveway with neighbors! 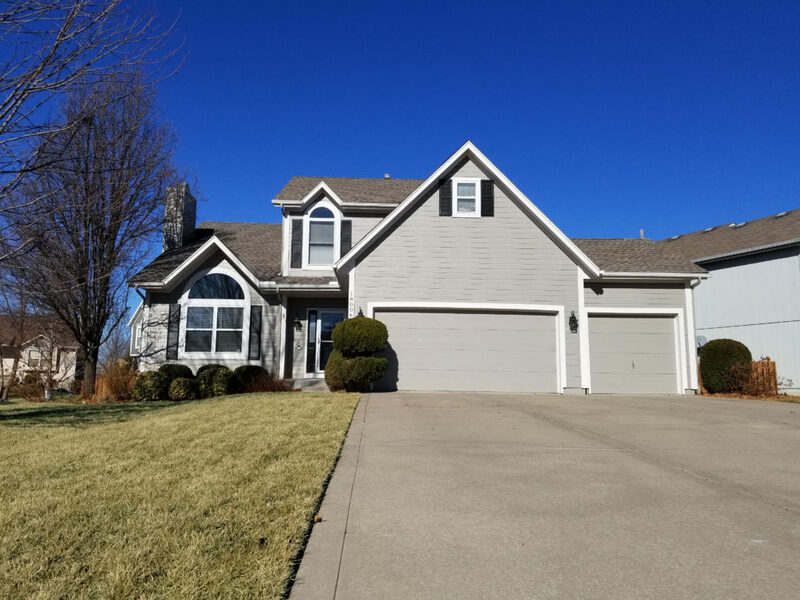 So Much Storage: From the walk-in pantry and butler’s pantry in the kitchen, to the over-sized mudroom with closet and built-ins and dedicated storage space in the lower level, this home is sure to meet your storage needs. 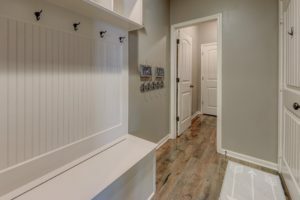 Closets throughout the home are spacious and the counter space, utility sink and custom cabinetry in the laundry room will impress — as will the roomy master closet!! Curb Appeal + Outdoor Living: This home makes a great first impression. The lot sits adjacent to a cul-de-sac, adding extra area for bike riding and outdoor play! 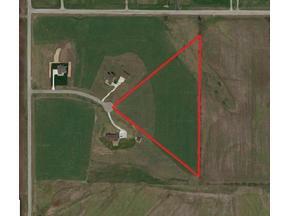 And at nearly a quarter-acre, there’s lots of room to spread out! Entertain outdoors this summer from the stunning covered and screened flagstone patio – rain or shine – that leads out to a stained patio – ready for your BBQ or fire pit! The lawn is regularly maintained and mowed, and a sprinkler system is in place to support easy lawn care. Outdoor lighting enhances the home at night – front and back!! 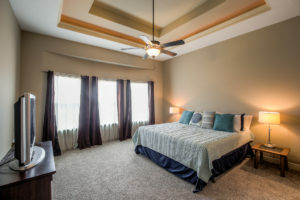 Stonebridge Amenities: Stonebridge residents have access to 4 community pools/park, a club house available for rent, a fitness center, basketball/tennis courts, sand volleyball and walking trails. A Mom’s Council plans regular events throughout the year, like an Easter Egg Hunt and 4th of July Bike Parade! Other social events provided to residents include an outdoor summer movie, a huge outdoor Halloween party and hayrides with Santa during the holidays. Join us for a festive launch party just ahead of Cinco de Mayo! We’ll have a nacho bar and margaritas! For your convenience, the home will be OPEN Sunday afternoon. Come have a look and bring or send anyone you know who might be a fit for this home! Here’s your chance to buy in the popular Stonebridge Trails neighborhood and take advantage of the many amenities of the Stonebridge community! Residents have access to: four neighborhood pools and parks; a club house available for rent; a gym; basketball, tennis and sand volleyball courts; and walking trails with greenspace. 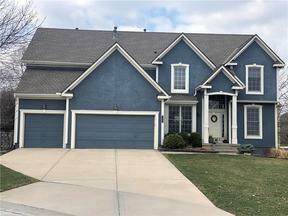 This beautiful reverse 1.5-story home at 16354 W 163rd Court sits on a perfect cul-de-sac lot near mature trees and a walking trail! Former Model: Built by Chris George, the Cypress II is one of the most popular reverse 1.5-story floorplans across Stonebridge! 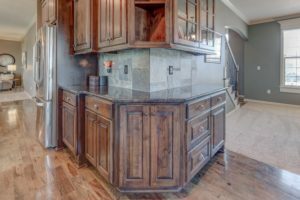 This former model offers beautiful finishes, including granite in the kitchen, ceramic tiles in all baths and ORB hardware throughout. Design Details: The dramatic entryway boasts a barreled and high ceiling that really makes a statement. 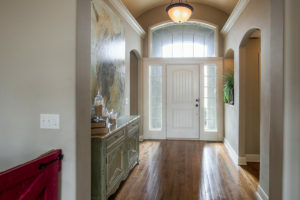 In addition, arched openings with rounded edges on the main level add a unique design touch! Chris George is known for extra wood details throughout his homes, like wide baseboards on the main, as well as framed windows and framed mirrors in baths. 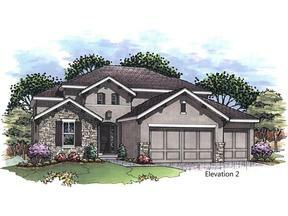 Price Point: The Cypress II floorplan is still being built in Stonebridge! 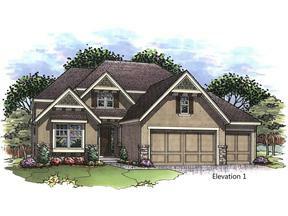 New construction homes in Stonebridge Trails currently range from $409,700 to $499,950. This is an opportunity to make a solid investment in a community with rising home values and projected growth. Entertaining Ready: This home’s open layout across the main living space is just right for entertaining! Gather with friends and family in the open kitchen and great room, and extend your party onto the patio overlooking the gorgeous backyard. A wall of windows along the back of the home with transom windows above let in lots of natural light and connect the indoor and outdoor spaces! 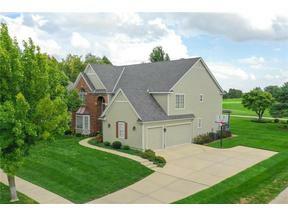 Lush Lawn: Move right in and enjoy this home’s well maintained lawn. It has been on a TruGreen service plan for approximately 3 years and mowed regularly by a lawn service to produce the lush green lawn! The large fenced backyard is ready for BBQs, ball games and outdoor play! 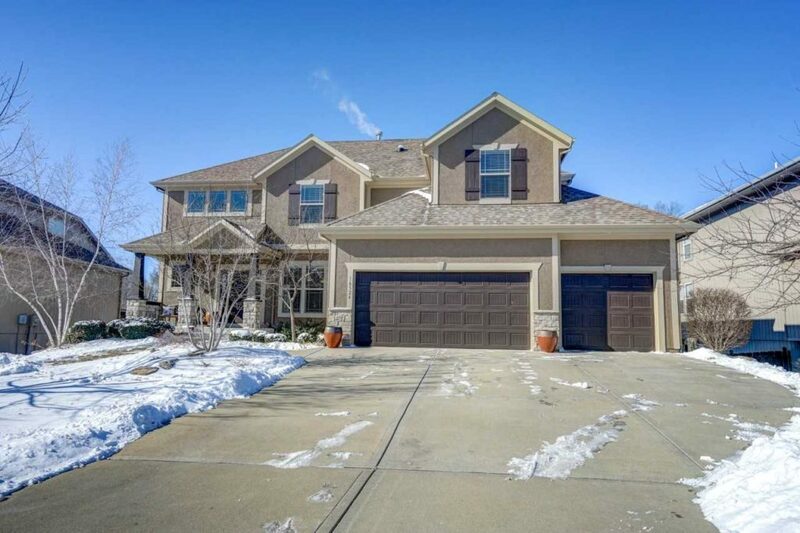 Stonebridge is comprised of four neighborhoods in south Olathe. 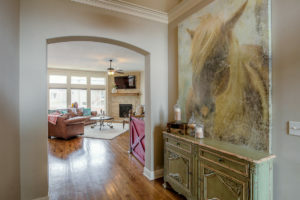 The community is convenient to area shopping and dining, as well as Spring Hill schools. Students in the community attend Prairie Creek Elementary School, Spring Hill Middle School and Spring Hill High School. 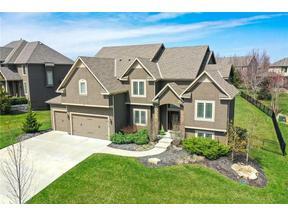 This home is less than a mile from Prairie Creek! Of note, construction is underway on a NEW middle school, Woodland Spring that is scheduled to open Fall 2019! Woodland Spring is adjacent to Prairie Creek just north of 167th Street. 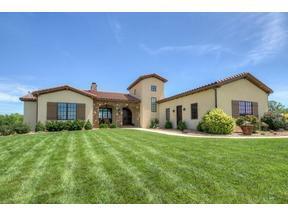 This home stands apart from the competition and the community amenities are unmatched. Stonebridge hosts a variety of events for all residents throughout the year, like an Easter Egg Hunt, outdoor movie night, a huge Halloween party and holiday hayrides with Santa! It’s also just a short walk to the Stonebridge Trails amenities, including a trail, pool, club house, basketball and tennis courts! For your convenience we will host an OPEN HOUSE Saturday March 10 and Sunday March 11 from 1PM-4PM. To be among the first to tour, contact Jessica Jasa at 913.486.1281 or BG at 913.402.2599. We hope to see you there! 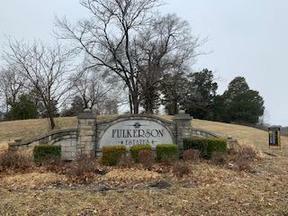 Thanks for sharing with anyone you know looking to purchase in the area! 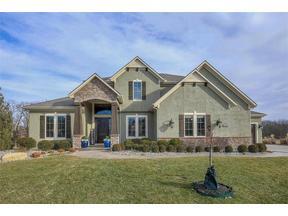 Buy this beautiful Stonebridge Meadows home and enjoy the many amenities of the Stonebridge community! NOT IN MLS. 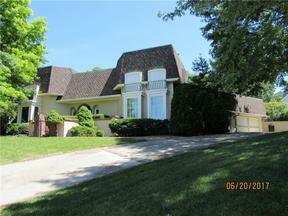 CONTACT AGENT FOR DETAILS/SHOWINGS. 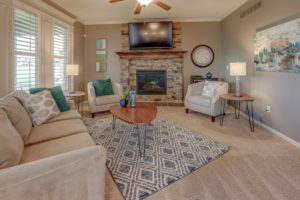 Stonebridge residents have access to: four neighborhood pools and parks; a club house available for rent; basketball, tennis and sand volleyball courts; and walking trails with green space. This nearly 2,200-square foot 2-story home boasts 4-bedrooms, 3.1-baths and a finished lower level. 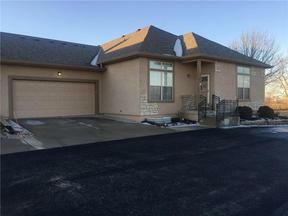 List Price: $265,000. 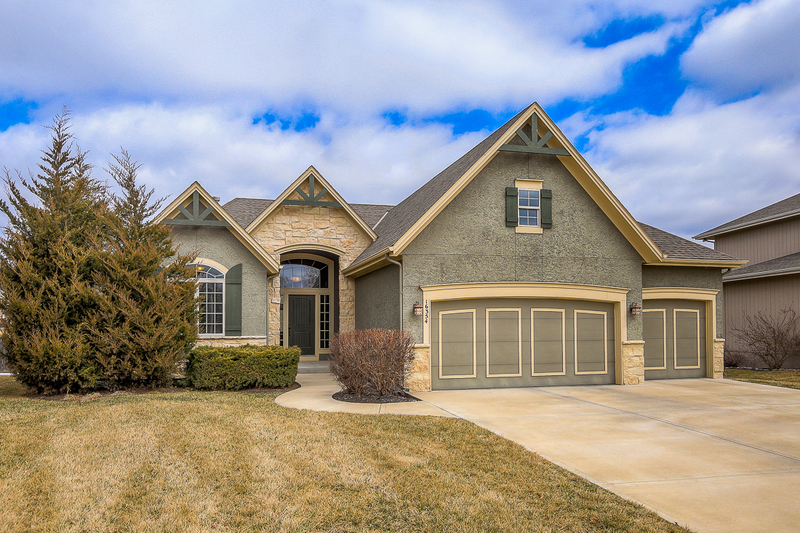 3-Car Garage: It can be tricky to find a 3-car-garage home in this price point and area. 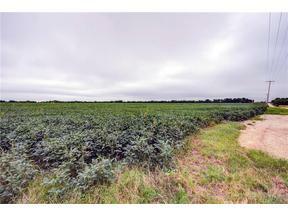 Check it off your list of “wants” with this property! Cul-De-Sac Lot: This home sits on a large corner cul-de-sac lot. At more than 10,000 square feet, there’s plenty of room to enjoy time outdoors with family, friends and neighbors! 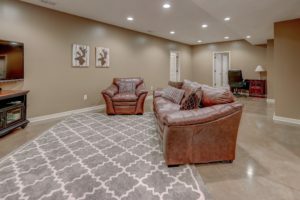 Finished Basement: Extend your living space with a finished lower level. The basement of this home offers a recreation space, generous full bath and the 4th bedroom, which could also serve as an office or playroom! Smart Home: You’re going to be impressed with the conveniences the smart features of this home provide! 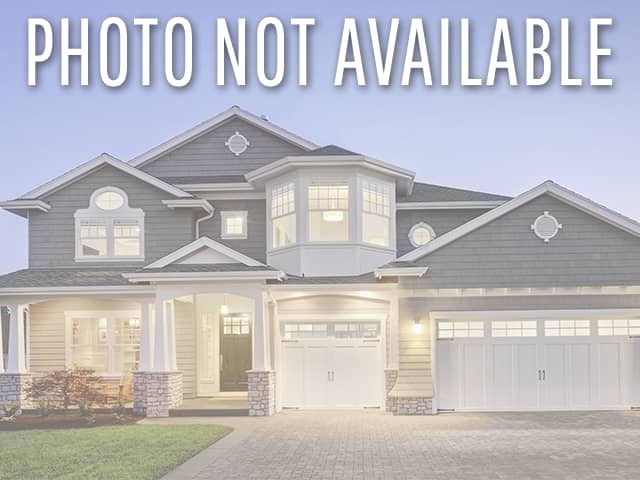 This home is equipped with a Nest Thermostat, Ring Doorbell, Chamberlain belt drive smart garage door (it will alert you when left up and MORE!) and a Hunter smart irrigation system (it won’t water if a rainstorm is predicted and you can remotely water zones!). These unique features can all be controlled from your mobile phone, too! The spacious master suite offers a double vanity and an oversized walk-in closet with loads of storage space! Cooks will appreciate nice stainless steel appliances – including a microwave and dishwasher that were updated in the past year – and a large pantry. The sliding door leads to the back patio for outdoor gatherings! The well-maintained yard was recently landscaped and fresh mulch added. 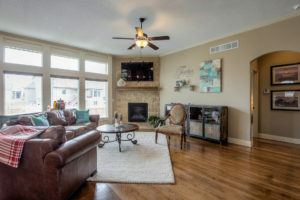 This home stands apart from the competition and the community amenities are unmatched. Stonebridge hosts a variety of events for all residents throughout the year, like an Easter Egg Hunt, a 4th of July Bike Parade, a huge Halloween Party and Holiday Hayrides!